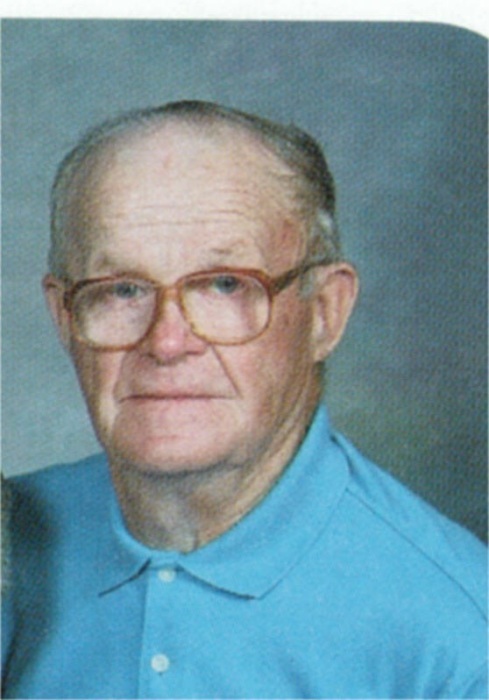 William L. Molargik age 94 of Corunna, IN died Sunday March 17, 2019 at Parkview Regional Medical Center – Ft. Wayne, IN. William was born August 18, 1924 in LaOtto, IN to Frank and Frances (Ludwig) Molargik. He married Regina Antoszkiewicz on September 14, 1963 in Bronson, MI. William is survived by his wife: Regina Molargik, Corunna, IN; daughter: Sharon Molargik, Ft. Wayne, IN son: Daniel (Jackie) Molargik, Howell, MI. ; and 3 grandchildren, 3 sisters: Leona Gibson, Ft. Wayne, IN; Theresa Lombardo, Ft. Wayne, IN and Alvina Molargik, Garrett, IN. William was preceded in death by his parents: Frank and Frances Molargik; son: Raymond L. Molargik; sister: Josephine Molargik; brothers: Al, Tony, Vern, Frank, Clem, Albert, Jacob, Sylvester, Edward and Michael Molargik. A Mass of Christian Burial will take place at 10 a.m. Saturday, March 23, 2019 at St. Joseph Catholic Church – Garrett, IN. with Fr. Jim Shafer officiating. Visitation will take place from 2-4 and 6-8 p.m. Friday, March 22, 2019 at Thomas Funeral Home, 1277 C.R. 56, Garrett, IN 46738. And 9-10 a.m. Saturday at St. Joseph Catholic Church.